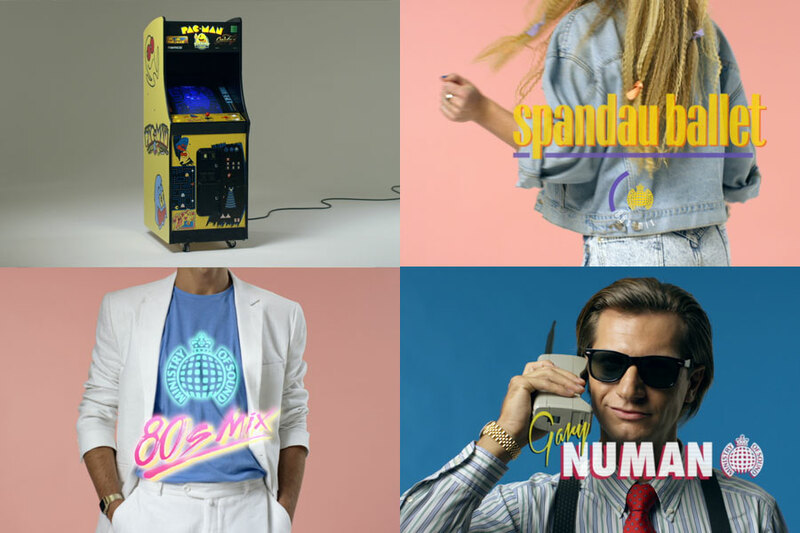 We got all nostalgic for our upcoming TVC for Ministry of Sound’s ’80’s Mix’ release. Check out a sneak peak below. And yes, that is Christian Bale…if you squint!